If you’re serious about freeing yourself up a little bit more from the grid, then you might be thinking about installing a solar battery. It may seem like an expensive extra, but having this back-up option could bring more benefits to you than you imagine. Quite simply, you can store the energy you generate for use later in the day. If your battery is soaking up power during the day while you’re out at work, it’ll be right there for you when you all get home. Previously, all that power would have gone to the grid, and while that earns you some money, the buy-back rates are falling while your buy-in rates are rising! It’s best to just keep most of what you generate now; you can still sell some back if you have any excess, so it’s the best of both worlds. Some parts of Australia are plagued by power outages, which can cause widespread problems for homes and businesses. If you can use stored electricity when the grid goes down, you don’t need to worry about shortages, and neither do your neighbours if you’re generous. 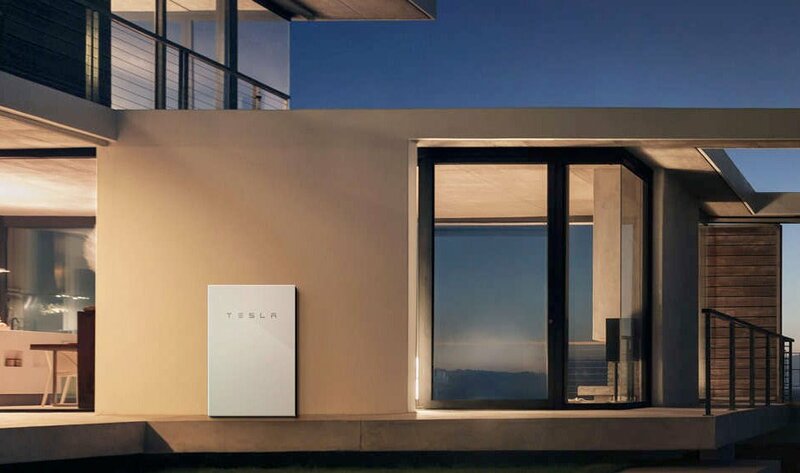 Who will benefit most from a solar battery? If it’s important to you to maintain electricity for any reason, then a battery is for you. If you’re in an outage-prone region or you need to keep your appliances on all day, then you’ll find great peace of mind with an off-grid battery. Likewise, if you’re living off-grid already, a solar battery is a dream come true (chances are you already have one…). As with any big investment, you need to look at how the upfront costs stand up against your ongoing grid costs. For many, the battery will be worth it, but if you think your existing grid-tied PV system will serve you just as well, then stay with it for now.